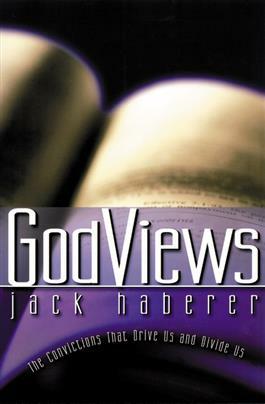 GodViews is a provocative and insightful look at the divisions within the church. The author is a notable conservative Presbyterian whose thinking and writing style has many fans on the liberal end as well. Here, Jack Haberer discusses five different concerns of Christians: preservation of truth, promotion of intimacy with God, unity in the church, caring for victims, and welcoming the marginalized.